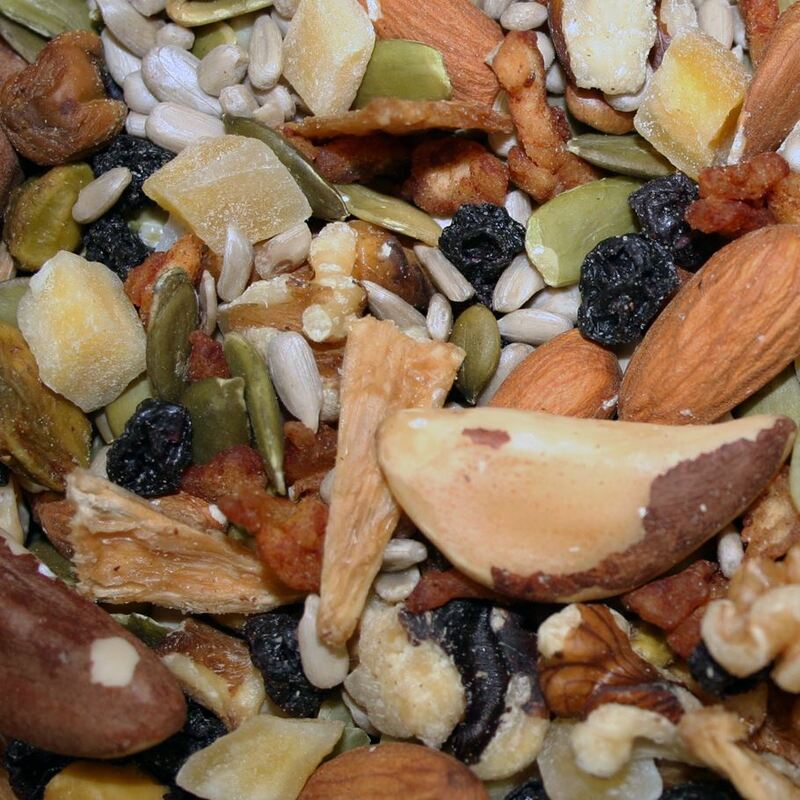 A rejuvenating raw nut, seed, and dried fruit trail mix. No sugar added, no oils added, and no preservatives. Nothing but nuts, seeds, and dried fruit. 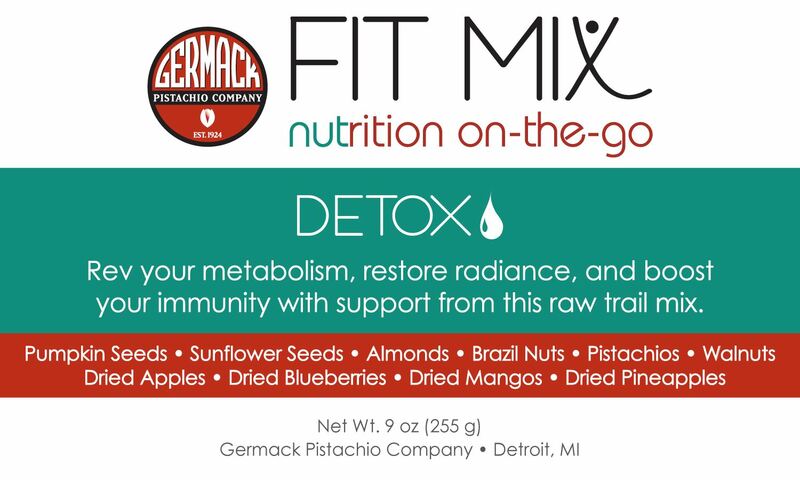 We've done the vacation planning for you with this refreshing trail mix! 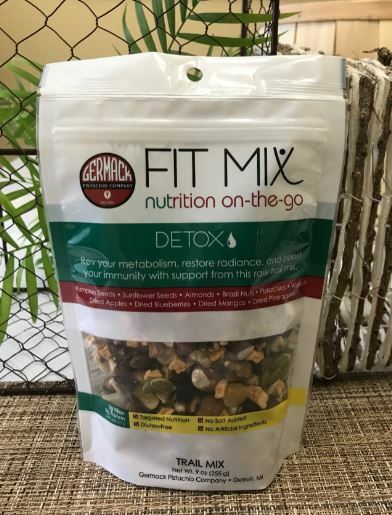 Raw, all-natural trail mix containing rejuvenating - each serving has 5g protein, antioxidant vitamins A & C, selenium-rich brazil nuts, and 3g fiber. Ingredients: Sunflower seeds, pumpkin seeds, brazil nuts, almonds, walnuts, pistachios (dry roast), Mexican mango (no additives), pineapple rings (no additives), blueberries (apple juice, sunflower oil), diced unsulphured apples (no additives).